I wasn’t able to make it during the first run of Bituing Walang Ningning at Resorts World Manila, all tickets were sold, last July 2015. On its first run, it has twenty sold-out shows with around 1,500 in attendance per show, this is a Philippine theatre phenomenon in the making. 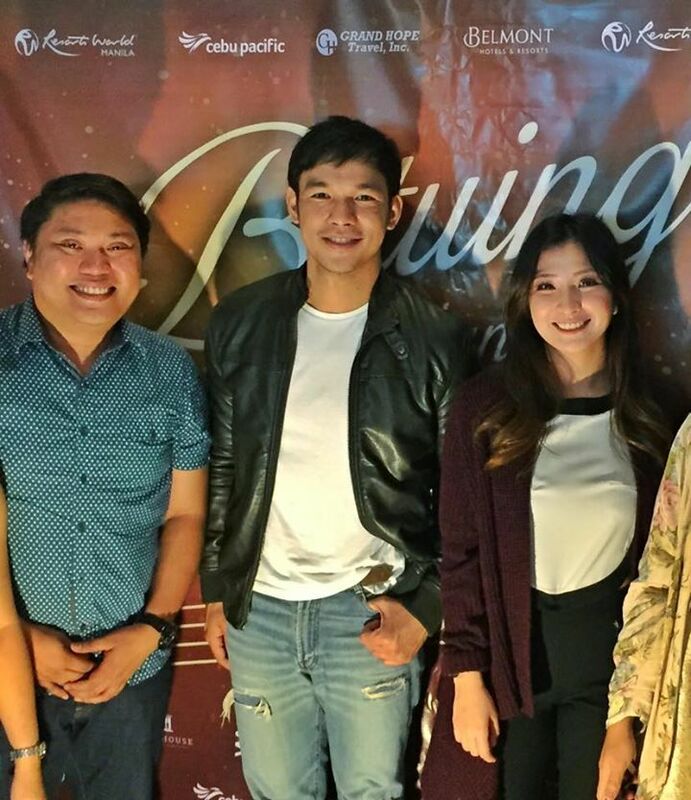 After the rave reviews and clamor about the play, Bituing Walang Ningning returns this October and December 2015 and January 2016 with new supporting cast members, new songs, tighter script and even more spectacular production. 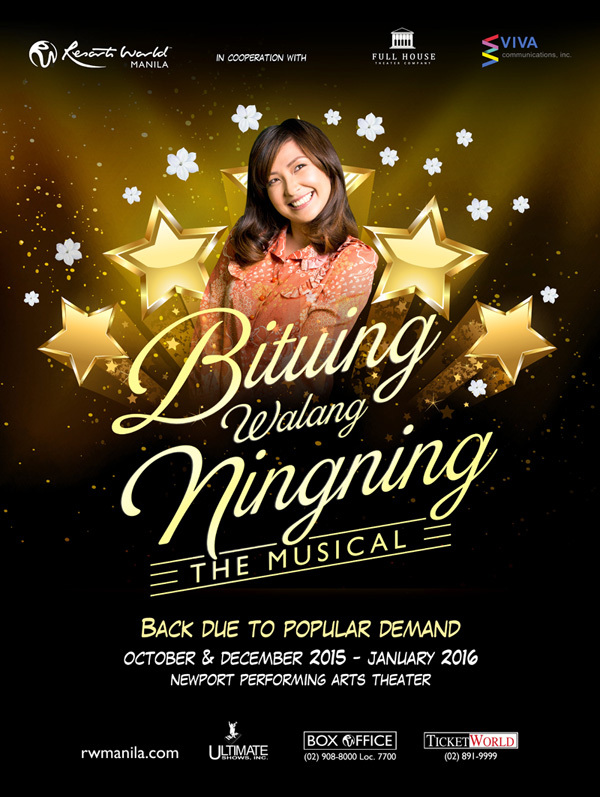 Specifically for December, Bituing Walang Ningning will be shown on December 3, 4, 5 and 6. Special blocking on December 14, 2015. In a presscon held in Cebu, Monica Cuenco told the press in Cebuano that Cebu is not new to her since she was able to reside in Cebu for a couple of years. A native from Leyte, Monica joins several singing contest before she had the biggest break in her career –taking on the iconic role of Dorina Pineda which was first portrayed by the Megastar Sharon Cuneta in Bituing Walang Ningning (Movie), a role that is easily relatable to her for its parallelism with her own life story. So, theater review anyone? Let’s book a flight now. Definitely, will catch these actors (Mark Bautista as Nico Escobar and Monica Cuenco as Dorina Pineda) on their second run this October, December and January.